Qualcomm is always keen on keeping its smartphone chipsets up-to-date, especially the budget and mid-range lineups to offer improved performance and imaging capabilities to users. In line with the same, the American chipmaker has today upgraded its 700-series chipsets to now include the Snapdragon 730 and Snapdragon 730G. Talking about the Snapdragon 730 mobile platform, it’s a step above the existing SD712 chipset and brings numerous advancements in tow. It’s fabricated using an 8-nanometer process and is based on their new Kryo 470 architecture to give the chipset a 35 percent boost in performance. The eight cores are divided into 2 performance and 6 efficiency cores, coupled with a new graphics chip called the Adreno 618. 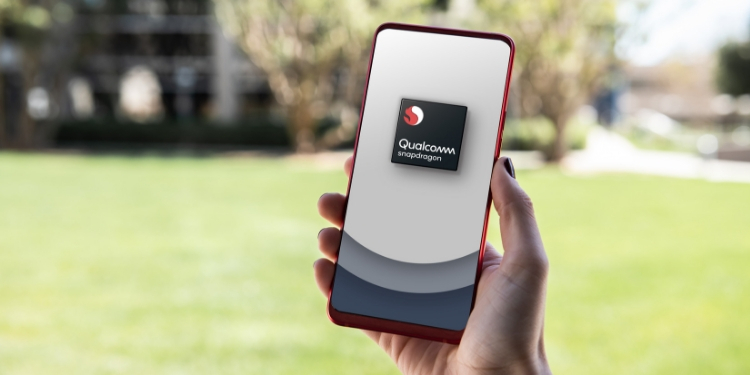 The Snapdragon 730 features Qualcomm’s 4th generation multi-core AI engine, which is now supported by Hexagon Tensor Accelerator (HTA) for enhanced on-device capabilities. The Spectra 350 is a new addition to Qualcomm’s 7-series chipset and it supports up to 22MP dual cameras and 192MP single cameras, delivers 4K HDR video capture with portrait mode, depth sensing at 60fps, and 4x savings in the power consumption. It even supports HEIF format to better manage storage with photos and videos taking less space on your smartphone. As for gaming, the Snapdragon 730 is said to support “true HDR mobile gaming with 10-bit color depth” and offer higher power efficiency for improved battery life. Colors during gaming should be expected to be vivid and more natural than before. One of the major highlights of the Snapdragon 730 SoC is that it’s Wi-Fi 6-ready and is going to offer download speeds up to 800Mbps, thanks to the X15 LTE modem onboard. This modem is also going to offer an expanded range for devices that include the same. While most of the hardware specs of the Snapdragon 730G remain the same as the 730, there’s one essential upgrade that should please gamers. The ‘G’ in this chipset’s name stands for GPU, which is overclocked in this case. Yeah, the Adreno 618 GPU onboard the Snapdragon 730G is over-clocked to offer up to 25% faster graphics rendering. It true HDR mobile gaming with 10-bit color depth and 1 billion shades of color, similar to the Snapdragon 730. It even supports displays up to QHD+, so you’ll most definitely see heavily-priced Oppo and Vivo phones with this chipset in the coming months. There are a few additional camera features available as well, including Cinemagraph Video, Object Segmentation and HD slo-mo video at 960fps (something Poco F1 added recently). 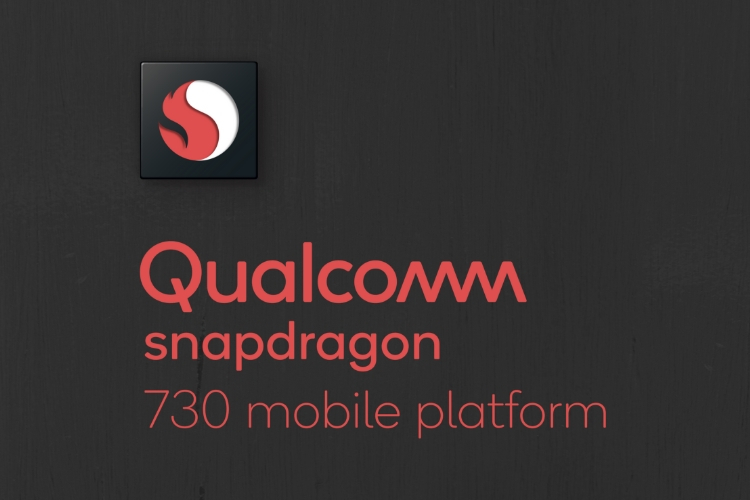 The Snapdragon 665 chipset has also made a debut alongside the two Snapdragon 730 chipsets and smartphones powered by these chipsets are expected to find their way to markets in mid-2019.